Please browse through this collection of beautiful instruments. Each of these instruments have been brought to life by Dana. Some of these were simple setups, while others are completely custom made. 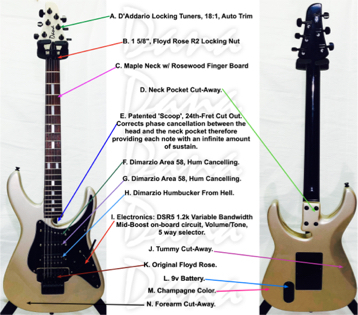 If you would like to submit your instrument to be displayed on this page, please Contact Dana.